If Googling parks and equity were your only measure of who is taking on this issue, it would seem that only the city of New York is – with stories about that city coming up in the first ten responses to my query. But in fact, most of the country’s largest cities are developing programs and focusing on equity as best as they can. Who gets helped and who gets hurt in a city may best be seen through the lens of our public parks – a potent symbol of a city’s equity balance. 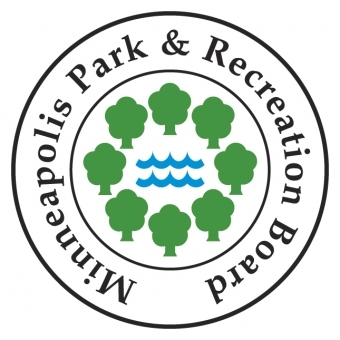 In this ongoing struggle, two park agencies, the Minneapolis Parks and Recreation Board (MPRB) and Portland, Oregon’s Parks and Recreation Department, have hired staff in their park agencies to address equity. Art Hendricks is the Equity and Inclusion Director for Portland’s Parks and Recreation Department. Michelle Kellogg is the Equity and Inclusion Project Manager for the MPRB. In 2007 the MPRB began implementing its Comprehensive Plan that lays a framework for equity. Since 2010, the MPRB has launched two independent assessments and expanded its diversity training for employees and its hiring practices to recruit more diverse staff. After a group of staff attended a racial equity conference in Portland Oregon in March 2014, the MPRB formed a racial equity work team, with Michelle at the helm, to begin to apply a racial equity lens to their work. At the time, MPRB staff did not even have a shared vocabulary to talk about race and equity. 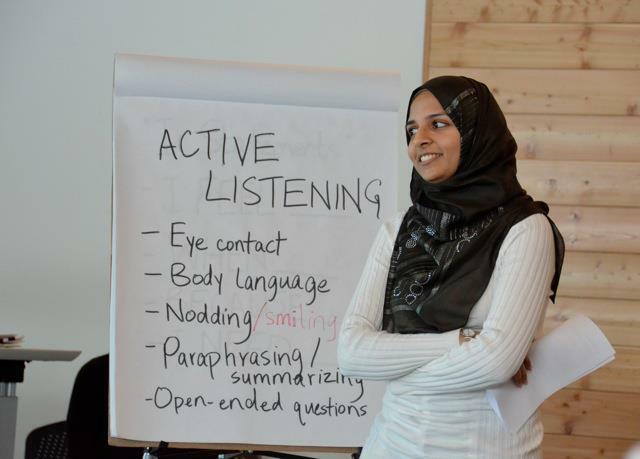 One year later, more than two dozen members of the MPRB’s 500 full-time staff – largely decision-makers within the agency – have attended training in racial equity. In Portland, the Office of Equity and Human Rights was created by city ordinance in 2011 to focus on equity and reduce disparities within city government. The office provides guidance to all city bureaus as they develop capacity to achieve equitable outcomes in their service. 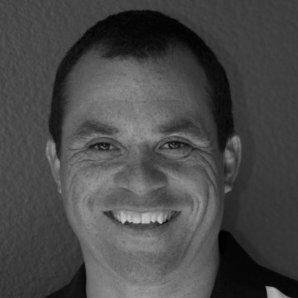 Art, already a parks department employee, was deployed by the Parks and Recreation Department to take on the new role of Equity and Inclusion Director in September, 2014. 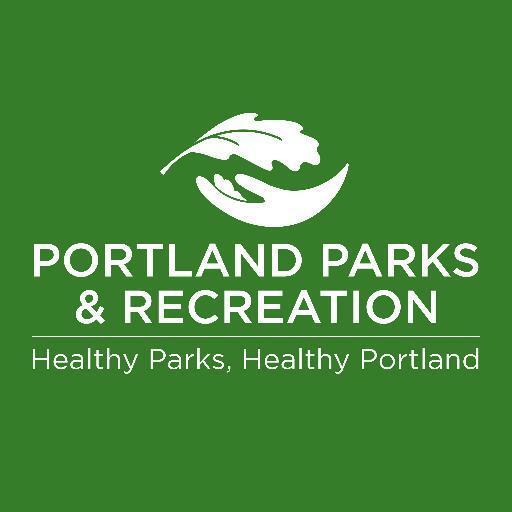 Below – in part one of two parts – are some excerpts from interviews with them, along with Portland Parks and Recreation Director, Mike Abbate, in January. Tell me a little bit about your job descriptions and what you are doing? What kind of analysis did you do to help focus your work? Mike: Portland’s demographics are rapidly changing as immigrant and minority populations have grown. One in five Portlanders is foreign-born and they are changing the face of the city. Four years ago the Office of Equity and Human Rights was created; then, three years ago, the parks department decided to look at its own equity issues. As director for the last four years, I requested funding from city council to prioritize an equity review; in the end I reapportioned funds and Art was selected from his position as Security Manager to being our Equity and Inclusion Director. Art: I’ve been on the job twenty months now. When I started the Bureau had an existing strategic plan that included a focus on equity and access for all residents to city parks and natural areas. A primary focus for us is increasing workforce diversity and collecting better data on how we’re serving residents through our Parks, Race and Ethnicity Project (PREP). PREP asks folks their race and ethnicity when they sign up for classes. We use the data to identify how our services are meeting the needs of communities of color. My primary role is to provide technical assistance and support to the operating departments within the bureau. I focus on assisting managers and supervisors on recruitment and outreach to community organizations of color – both those serving traditional minority communities as well as new immigrants. Over the last six months we’ve been working on a racial equity roadmap, assessing the organization and developing a racial equity baseline across six areas: organizational commitment, management practices, workforce development, outreach and engagement, contracting, and metrics – the data we collect to measure our effectiveness. Action planning began in February. Michelle: In 2011, the MPRB started a new community outreach department focused on our changing demographics and the need for the MPRB to connect better with underserved and under-represented residents including communities of color. There are big racial disparities in our city in almost every indicator of well-being. After the equity conference in Portland in 2014 we shifted our focus from diversity to equity. Our starting point, which we learned from other jurisdictions, is to create a common language and set of priorities, and to make it common to have conversations around race and equity. To date, we are primarily focused internally, looking at our workforce, contracting procedures, and developing the capacity of our staff to address racial equity through pilot projects. As a result of what we have learned in the past few years, in September, Superintendent Jayne Miller converted my full-time staff position within the community outreach department to a one year focused term to develop a racial equity action plan for the MPRB. Parks equity is made up of pieces – access, quality of space, programs and facilities. How are you focusing on the problem in your cities? Mike: We are looking both at access and programs. Twenty percent of Portland residents don’t have access to a park within a half mile of their home. With respect to our community centers, we have a 2-3 mile service area. To close this gap, we’re actively buying land and building parks for better access. Another important question for us is whether we are serving these communities with programs and activities that they want. We’re trying to figure out who we’re serving and what they want. Art: We’re learning more about who is coming to the centers and what kinds of services they are using, looking more closely at registration through our PREP project. We’re also looking for disparities – who’s attending and not attending based on neighborhood demographics. 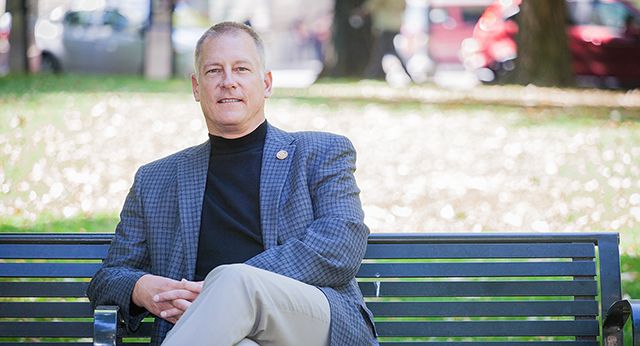 We know that one of the barriers to service is cost, so through these efforts I think we are getting back to the core roots of the recreation movement – essentially how parks can help facilitate the civic involvement of the entire community. 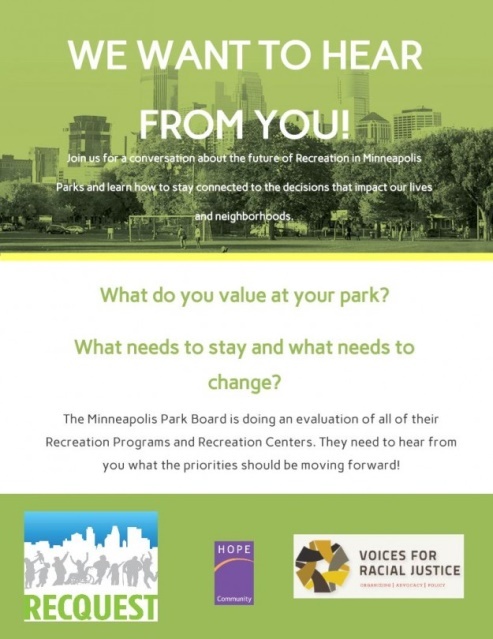 Michelle: The MPRB has been nationally recognized for providing parks that are within half a mile of 95 percent of all residents, but even though parks are in close proximity to communities of color, we know there can be barriers that make people feel unwelcome. Through our engagement efforts and relationship building, we are learning more about what different communities need in parks and programming; we recognize that often times treating everyone the same can perpetuate inequity. In 2015 the MPRB launched two important initiatives. RecQuest is an in-depth assessment of our 47 recreation centers and their programs and services to find out what the community wants in these centers. The MPRB is also working to develop service area master plans for each park that focuses on the outdoor assets in a park: playgrounds, athletic fields, wading pools, sports courts, for example. What kinds of tools and approaches are you using? Art: We’re focused on managing access and user conflicts. We’re rethinking how you look at conflicts, and how to build effective stewardship and connect to the community. For instance, the two-acre Khunamokwst Park is a newly built park in a diverse, park-deficient neighborhood. In constructing the park we had the opportunity to engage with surrounding neighbors and partner with community organizations of color in our master planning process. Historically people coming out for these discussions are white middle class. In this process we were intent on engaging people of color by providing translators, printing bi-lingual flyers and conducting our meetings differently to encourage more conversation. We try to focus on what all the residents need and find ways to encourage the entire community to participate through our work with community organizations of color. As we move forward we are also looking at the kinds of programs that we offer. 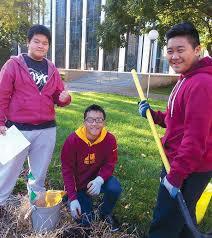 We recently started the Parks for New Portlanders program, led by Som Nath Subedi – a native of Bhutan. Som started about a year ago to help immigrant and refugee families engage in our park system and create greater access to the city’s parks and recreational programs. Michelle, talk a little about the MPRB’s Bossen Field project. Bossen Field has two uses. 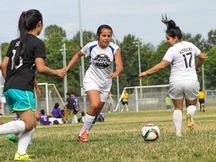 It is a large regional sports complex as well as a neighborhood park in a part of the city that has high-density rental housing and a large immigrant community. The neighbors to the park felt like they had limited access since adult softball teams who, typically comprised of white adults, have the fields regularly reserved for league play. We were doing a master plan to redesign the park and decided that it was important to use equity tools to engage residents and park users differently in the development of the plan. We heard a lot of common themes from both sides. The softball players didn’t like kicking neighborhood kids off the fields any more than the kids liked to get kicked off. Neighbors expressed the need for a more welcoming space where they could play pickup soccer games, walk in the park and have picnics. We looked at how we could serve both groups better by opening up a conversation with both. How could we create spaces for neighborhood residents use while reserved games went on? Could we be more creative about design while building relationships with the community that could last? What other kinds of programming could be offered, such as soccer camps, movies, or connections to other parks in the system? As a result, the master plan addressed parking, pathways and picnic areas and also placed open, flexible field space for soccer games in close proximity to the high-density housing. We demonstrated the power of integrating racial equity into the master planning process through active and intentional engagement resulting in a plan that will better meet the needs of all users. 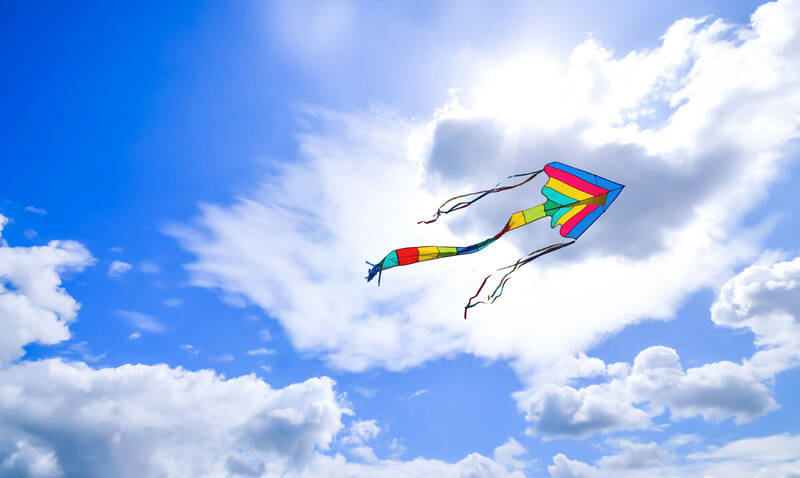 Are public parks and recreation departments in transition from being transactional – offering programs or places for having fun – to parks and rec staff being change agents? Art: Any parks department needs to be future-focused on how it can continue to provide spaces that create and support diverse communities. As a public agency we are responsible for the stewardship of public spaces and effective management of those spaces. Additionally, a key focus is how we program those public spaces and how we provide recreation services. We are also a major employer in the city – from designing and constructing parks, providing maintenance and engaging residents through recreational activities. Staff members we hire typically have long tenures, staying with our bureau for five, ten, twenty years or longer. With that in mind a key question that we ask is how can we assure that the people we are bringing to the organization today be effective in meeting the needs of a diverse community five, ten, twenty-five years from now? The diversity of our staff and their cultural responsiveness has to reflect and be in step with our community. Fifty percent of children in Portland are people of color, therefore our staff needs to understand and communicate with people from all backgrounds. Mike: We’re having intentional conversations with staff about language and issues around equity. A big part of our effort is seeing how our staff can become culturally responsive and competent. We’re drafting policy recommendations and creating training programs for all staff – as a white male, I recognize that I have been afforded certain privileges others haven’t received based on my status. I believe that this work has to come from the heart and I have a responsibility to lead others in this conversation. “White men as full diversity partners” is the name of a recent training program I attended which focused on developing critical leadership skills in the area of diversity and equity. Historically, people of color and women have done most of the work in educating white men in diversity; I know that if we are going to make progress, I have to lead in this conversation. Michelle: Like Portland Parks, we also recognize the need to have a workforce that is reflective of the community. In our workforce equity work, we have made progress in how job descriptions are written and where we advertise available positions to have diverse applicant pools. We are now focusing on providing bias training for interview panelists and developing pipeline programs to attract diverse candidates. We expanded our Teen Teamworks Program, the MPRB’s employment and job training program for at-risk youth and young adults, to include park and recreation career exploration and internship opportunities. We are also participating in a program created by the City of Minneapolis called Urban Scholars, a college and graduate level internship program providing students from diverse racial and ethnic backgrounds with government job experience. Both programs provide opportunities for young people of color to come into the parks world and see it as a potential career path that they never would have considered before. Are either cities drafting any policy or guidelines yet regarding expenditures for operating or capital dollars based on achieving equity? Michelle: That is, quite literally, the million dollar question. We have made great strides since 2007 and the adoption of our Comprehensive Plan, in achieving equity in capital improvement investments. We built a new community center in one of the most diverse and economically challenged areas of the city; we built the first natural swimming pool in North America in another area of the city that has racially concentrated areas of poverty, but does not have the same access to lakes as other parts of the city. We are purchasing Mississippi River property in areas of the city that were previously industrial and inaccessible to the nearby community in low-income areas of the city. Our biggest expansion in recreation has been in serving at-risk minority youth and families. In 2016 alone, the recreation services budget was increased by 9.5% to meet the need – compared to an overall increase of 4% for the MPRB. We are instituting a criteria-based method for development of our 5-year capital improvement plan that incorporates Areas of Concentrated Poverty (ACP), where residents are People of Color (POC); population density; youth population by park; and, park crime statistics. A next step will be to weave equity into our full budget process. I imagine that we will be spending quite a bit of time on that topic in 2016. My suggestion for others is to start by looking at budget cuts and potentially new budget asks. In my experience, once money is cut it is tough to get it back and when new money is added, it can often stick in a budget. I’ve heard Mickey Fearn talk about this approach in Seattle. About a decade or so ago the Seattle Parks Department was facing major budget cuts. They looked at all of the proposed cuts and saw that the aggregate of the cuts would have had a disproportionate negative effect on communities of color. At that point, they began using racial equity tools to examine how cuts were determined and how to come up with alternative proposals with equity at the core. One area that we are actively thinking about is equity in our capital projects. It is important for organizations to consider that when they do more authentic, deep community engagement, it is going to cost more money – for example, language translation and interpretation, additional meetings, reaching communities in different formats, etc. Historically, we have included the community engagement costs for a project into the total project budget but what we have found is that in some projects, we are spending 3% of the budget on engagement, and in others we are spending upwards of 12%. The result is that in areas of the city where additional engagement is required, we have less money for the project-build. We shouldn’t be deciding between having language interpreters at project meetings and putting additional play equipment in a playground. So, to better address equity at the MPRB we are considering shifting the model so that a standard percentage of a capital project budget is dedicated to community engagement, but, also having a separate pot of money that can be utilized for engagement based on the needs of a local community. Art: In Portland, it’s the community driving the interest, asking local government to focus on equity. We’re creating the ‘scaffolding’ and imbedding the tools within the organization for the long term. Ultimately leadership will be key – it’s not just about one person talking about equity. Our city council adopted citywide goals related to equity that are focused on increasing the diversity of our workforce, effectively engaging communities of color in decision making processes – collaborating with the community to eliminate racial injustice. We are required to ensure that our bureau’s budget is tied to addressing these goals. Michelle: Success will be measured over time. For us, advancing racial equity means a transformational shift in the way that our organization thinks about its work and translates that thinking to how it operates – it’s a culture change. We are embedding equity into our policy decisions and will be developing systems to hold staff accountable. We’re focusing on changing behavior, not attitudes, by giving staff tools and training and creating expectations for their work. Over the next year, we will be developing the racial equity action plan. We expect that it will also include recommendations for organizational performance measures that we can use to monitor our progress. Michelle: Park departments don’t need to invent the wheel. Find other people who are doing it. Start with shared definitions and direction setting by leadership. Mike: Talk to your employees. Hear their stories to help you understand where they are – there are folks who can help you take the temperature of your organization. Once you understand better where you are then there are other resources, efforts in other cities for gaining insight about what to do. I see my work as helping with the transformation of our team. We’re trying to establish a better system for people to have a voice in the way the department does its work. We want to evaluate the intended and unintended consequences of our efforts and engage our own people with new skills and relevant experience.